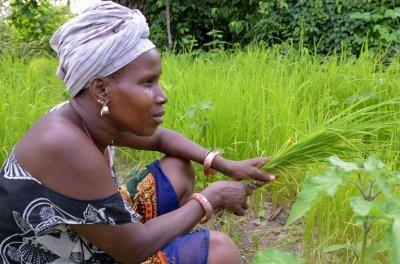 DFID – One Billion Hungry: Can We Feed the World? The UK Department for International Development has recently released a series of evidence synthesis papers on agriculture and economic growth, which aim to inform decision makers. 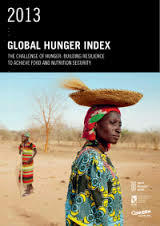 While they do not represent DFID’s policy position they summarise the evidence underpinning debates related to several topics – agriculture and growth, agriculture and poverty, agriculture and the private sector, agriculture and women, and food prices and poverty. Agriculture is an important sector for many developing countries both now and for their future development, contributing both to economic growth and reducing rural poverty. From the evidence assessed it appears that agriculture can have a positive effect on the economic growth of a country but this effect is contingent on many context-specific factors such as the current stage of economic development and resource endowments. Strong political commitment and an understanding of the local economy are key to maximising agriculture’s contribution to economic transformation. During early stages of a country’s development evidence shows that increasing agricultural productivity and incomes from farming drive demand for non-farm sectors and wider economic growth. At later stages the commercialisation of agriculture drives demand for agro-processing industries. 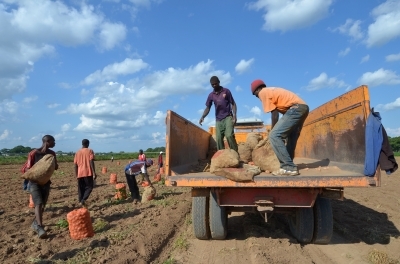 Throughout this process and for sustained economic growth, countries are likely to have to shift resources from agriculture to other sectors as agriculture’s share in the national economy declines. The domestic market is less well integrated into global trade. A higher proportion of increased income is likely to be spent locally and on locally-produced goods and services. There is an enabling environment and capacity in the local non-farm economy to increase production in response to increased demand. Where small-holders have capability and capacity to either increase either the scale of production or the value of the produce.